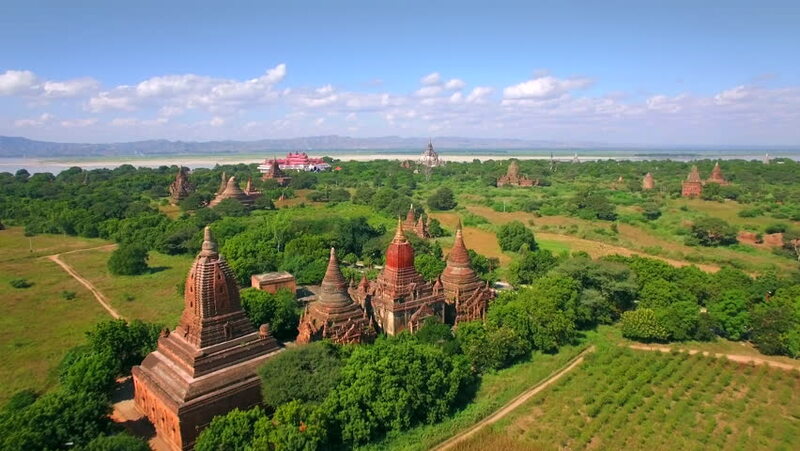 Bagan, Myanmar (Burma), aerial view of ancient temples and pagodas. The Bagan Archaeological Zone is a main draw for the country's nascent tourism industry. hd00:24HAZMBURK, CZECH REPUBLIC - AUGUST 26 , 2015: Camera flight over Hazmburk biggest early medieval castle in Czech Kingdom. Castle is situated nearby Prague. Significant european monument. 4k00:19The ruins of Pennard castle on the Gower peninsula in Swansea, South Wales, UK, overlooking Three Cliffs Bay with Pennard Golf Club in the background. 4k00:25Aerial view of people walking on Suspension footbridge Geierlay (Hangeseilbrucke Geierlay), Germany.